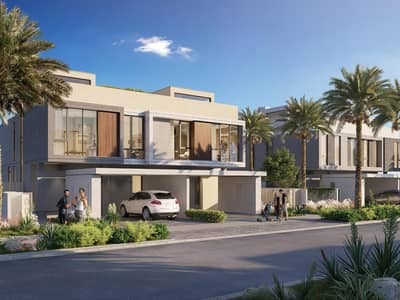 Each villa reflects a wholesome family aesthetic, complemented by plenty of natural light and a profusion of fresh greenery right outside your window. The three schools in the neighbourhood make Golf Grove the ideal family location. With choices such Gems International School, world-class education facilities and wonderful places for your little ones to play post school, you are guaranteed to build brighter futures. 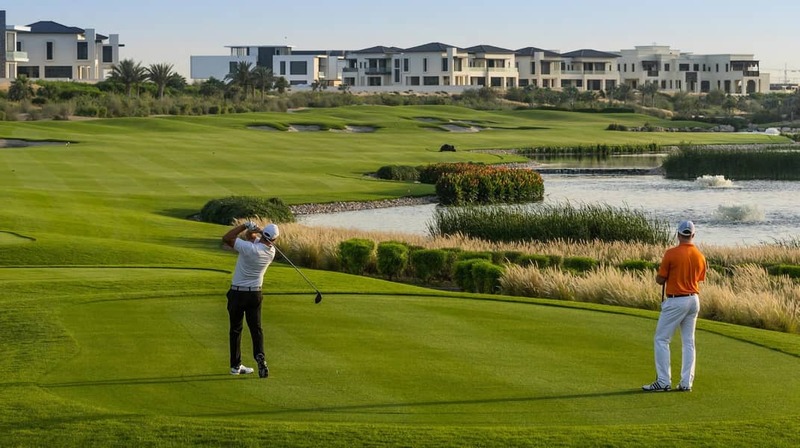 With an 18-Hole Championship Golf Course at your doorstep and an impressive range of opportunities for the whole family to stay fit, Golf Grove is conceived to promote well-being and harmony.